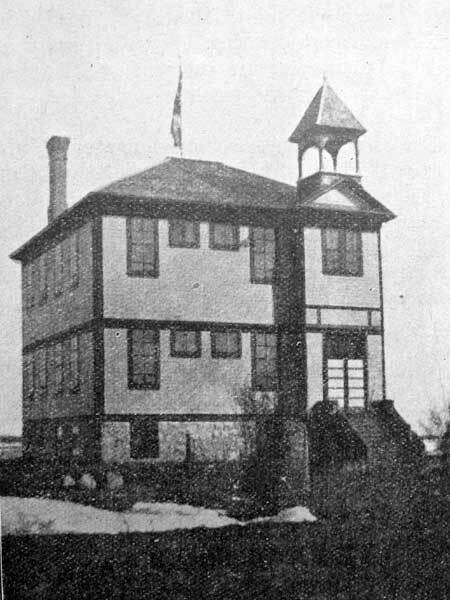 The bell on top of a monument in front of the present Oakville School came from the preceding school building erected in 1906 that was destroyed by fire in May 1959. 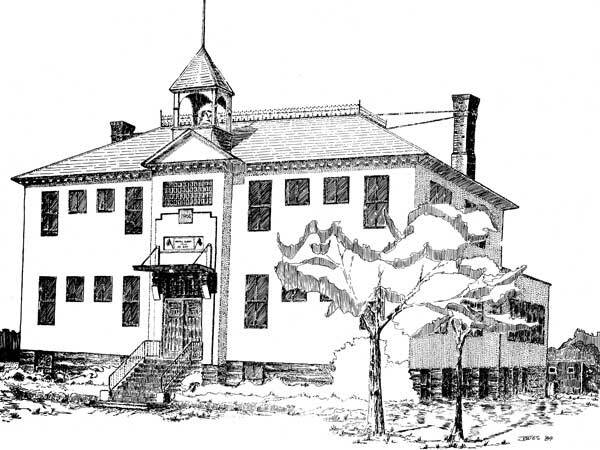 That school resulted from the consolidation of several surrounding smaller schools, including Elm River School No. 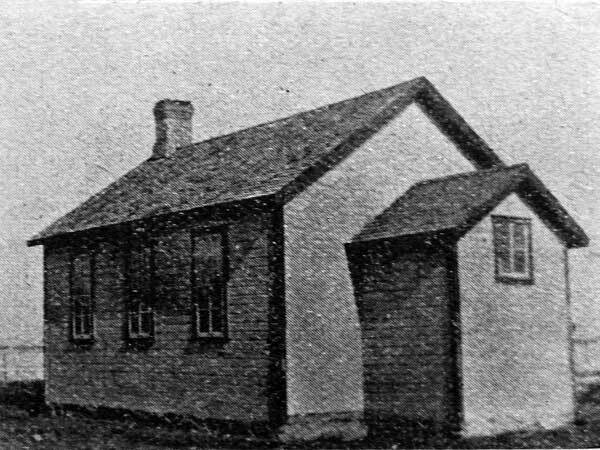 622, Oakville School No. 655, Fortier School No. 741, Ingleside School No. 831, Beautiful Valley School No. 924, Mill Creek School No. 929, and East Curtis School No. 1187. 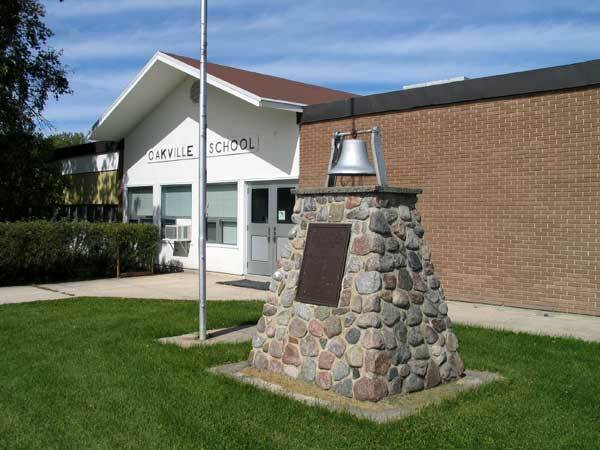 A monument at the school site was erected in 1970 by the citizens of Oakville and district.